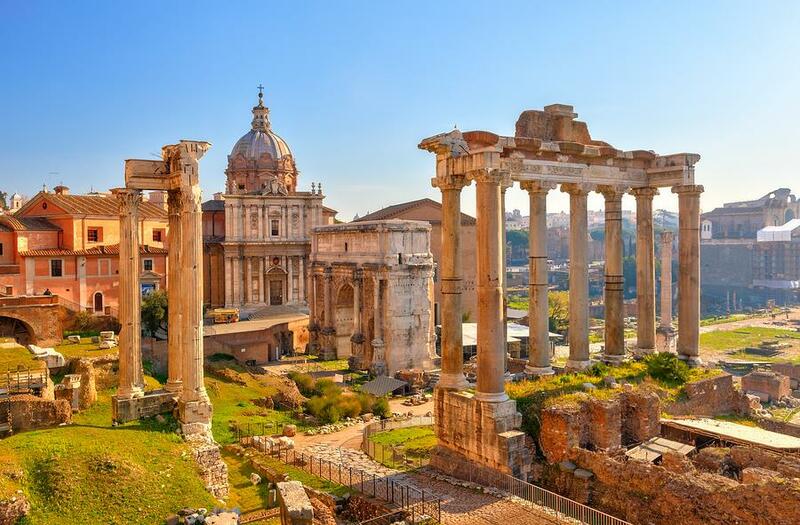 Rome may overwhelm you with its abundance of culture and history, the opulence of the Vatican, numerous imperial temples, early Christian churches, medieval bell towers, Renaissance palaces and baroque basilicas. If your time is limited a good approach to visiting Rome is by focusing on the most important sights and its various quarters. 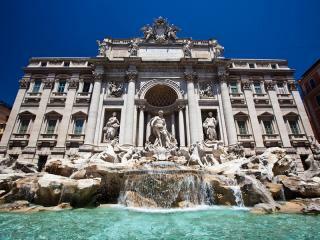 You will find that most hotels are located around termini station or the historical centre. Apart from the Vatican, which is across the Tiber River most of the highlights can be reached on foot. The Coliseum (Coloseum, Colosseum), was built during the reign of Emperor Vespasiano c. 72 AD and dedicated in 80 AD by his son Titus. 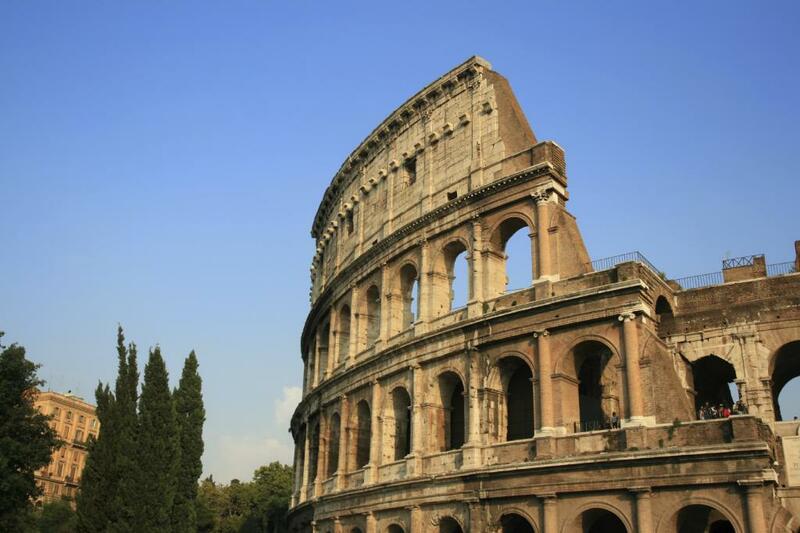 Over 160 ft high with eighty entrances, the Coliseum could hold upwards of 50,000 spectators. 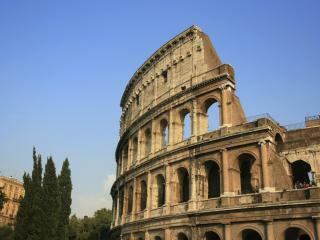 Today, in Rome, the Coliseum is one of its most famous landmarks and tourist attractions. 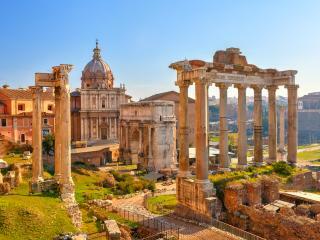 Although it survives only as a ruin, it still rates as one of the finest examples of Roman architecture and engineering. The Spanish Steps consist of 12 flights of steps and were designed by the Italian architect Francesco De Santis and lead to the Church of Trinita dei Monti. The 17th century Fontana della Barcaccia (Fountain of the Old Boat) by Bernini is at the bottom of the steps situated opposite the fashionable Via Condotti. Facing the Spanish Steps this street is a shopper's paradise where famous boutiques like Valentino, Bulgari, Gianni Versace, Cartier, Chanel and many others can be found here. Via Condotti and Via Veneto, a ten minute walk from the Spanish Steps are the "must see" for those interested in shopping and fashion. 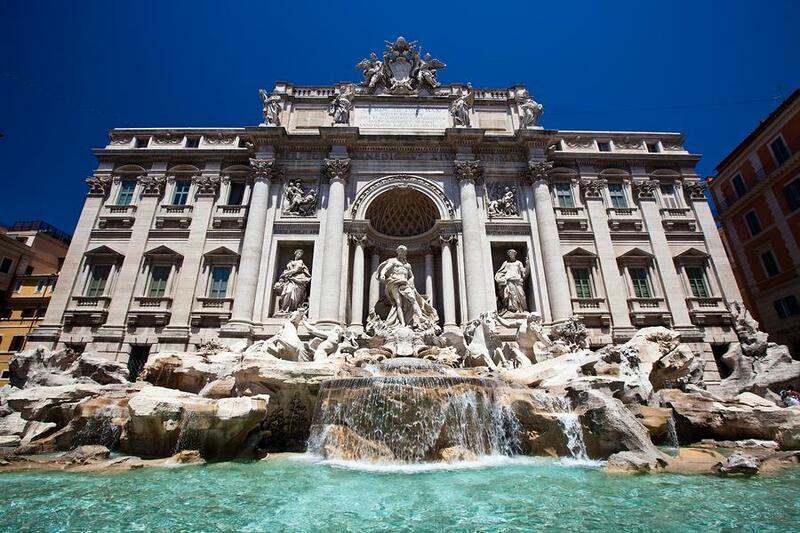 Trevi Fountain has delighted millions of visitors over the years. Within walking distance from the Spanish Steps it is a masterpiece of architecture and sculpture dating back to Ancient Rome. It was rebuilt many times over the years and finally completed by Nicola Salvi between 1732 and 1751. Piazza del Popolo is an elegant square designed by the Franco-Italian architect Guiseppe Valadier in the early 19th century. In the centre of the Piazza is a 3000 year old Egyptian obelisk surrounded by four lions. 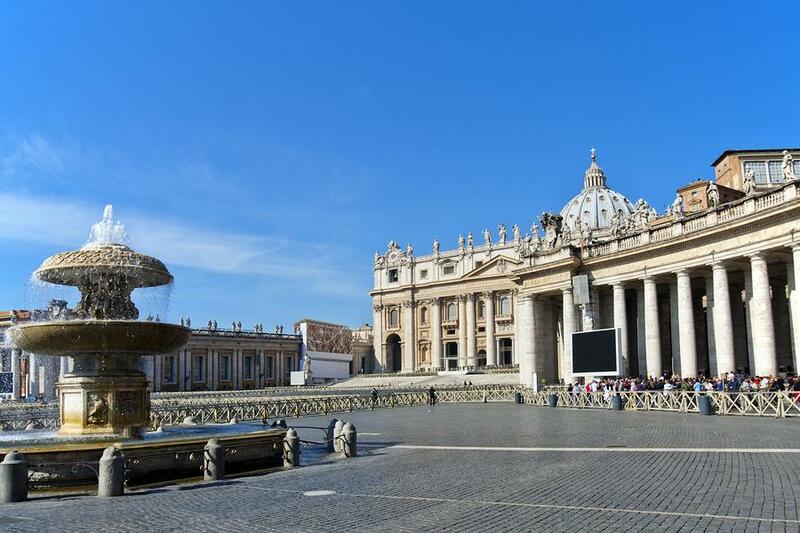 There are 3 churches in the Piazza, the most important being Santa Maria al Popolo, many restaurants around the square as well as fashionable cafes. 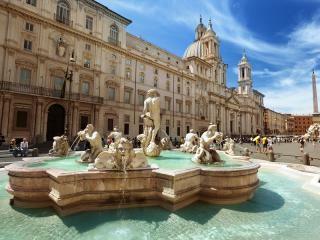 Piazza Navona was built on the area of emperor Domitian's stadium (81-96 AD) and was larger than the Colosseum. The stadium became later a baroque jewel, with masterpieces of Bernini (the Fountain of the Four Rivers and the Fountain of the Moor), Calderari (the Fountain of Neptune) and Borromini (the Church of Sant'Agnese in Agone). 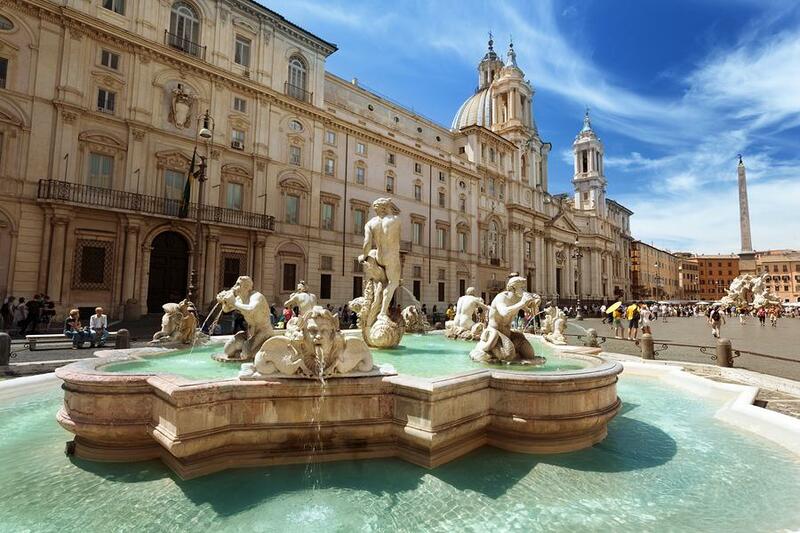 Piazza Navona blends a lively cosmopolitan atmosphere with history and art. It is filled with open air cafes, artists' stands and tourist competing for a place especially during the evening. The Pantheon quarter is one of Rome's most ancient and lies between Piazza Venezia and Piazza Navona. It is the best preserved monument of antiquity and its housing was built from Renaissance on top of outstanding Roman monuments. An engineering marvel of the Roman times it was later transformed into a Christian church and a national monument hosting the graves of Raphael as well as the ones of the former Italian Royal family. When it comes to open air eating and artistic atmosphere one cannot go past the Travestere quarter which derives its name from Latin "Trans Tiber" - across the river. Filled with countless craftsmen shops, art-house cinemas, restaurants and pizzerias it is also known for its Sunday flee market called Porta Portese which originated as a black market during World War II. Piazza di Santa Maria is considered the centre of Travestere and its church is believed to be the oldest one dedicated to the Virgin of Rome. 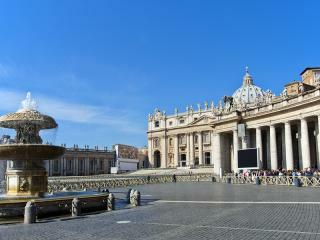 Finally the Vatican City, a main reason for visiting Rome for many people from around the world. It is a sight which deserves many pages and hard to cover in this limited space.